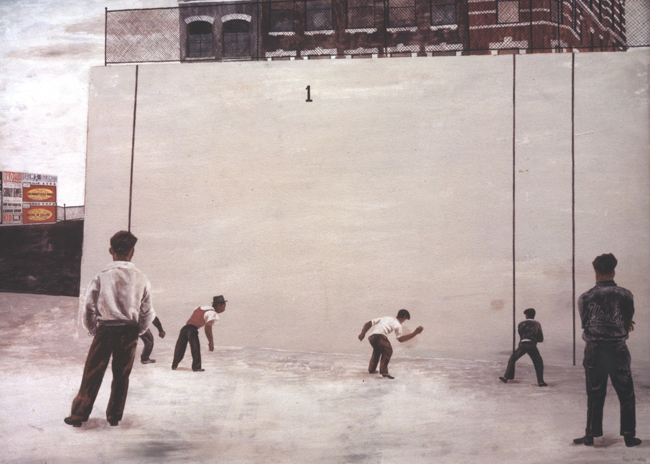 Ben Shahn, Handball, 1939. Tempera on paper over composition board, 22 3/4 in. x 31 1/4 in. The Museum of Modern Art, New York.